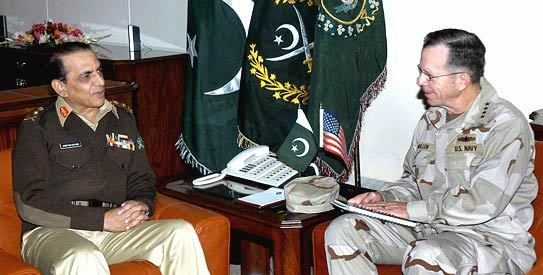 General Kayani has not tired of extending the lethal American presence with Pakistan. It was not enough for him to establish the Raymond Davis network within the country, which supervises the killing of Pakistan's citizens throughout the country. It was not enough for him to grant bases for America's unrelenting drone attacks, which have claimed thousands of lives and define a "terrorist" as any unfortunate man who is struck by a drone, which is an extreme form of "match-fixing." And it was not enough for Kayani to grant permission to America to build the world's second largest US embassy in our capital, an embassy which is a fortress for American mischief. And he still does not tire of treason against the people, the state and the armed forces. Truly, Kayani’s treason is unrelenting.